Solar Optimum, a multi award-winning, nationally ranked solar provider, celebrates ten years of transforming residential and commercial buildings across California into sources of clean energy, with over 100 employees serving thousands of customers and installing more than 85MW of solar panel systems to date. Download The Solar Panel Buyers Guide! Only The Sun Could Outshine Customer Satisfaction. At Solar Optimum, our local experts never take the satisfaction of our customers for granted. That’s just one of the many reasons why we’re dedicated to an unwavering philosophy built around real relationships and honest talk. From the moment you contact us with your solar needs, we consider you a top priority and a potential lifelong customer. Whether you simply have questions regarding where to start — or you've done your solar-energy research and recognize that we're the people who can turn your goals into reality — the Solar Optimum team is here to serve you. Tesla Powerwall is a home battery that stores energy so you can use it day or night and self-power your home. 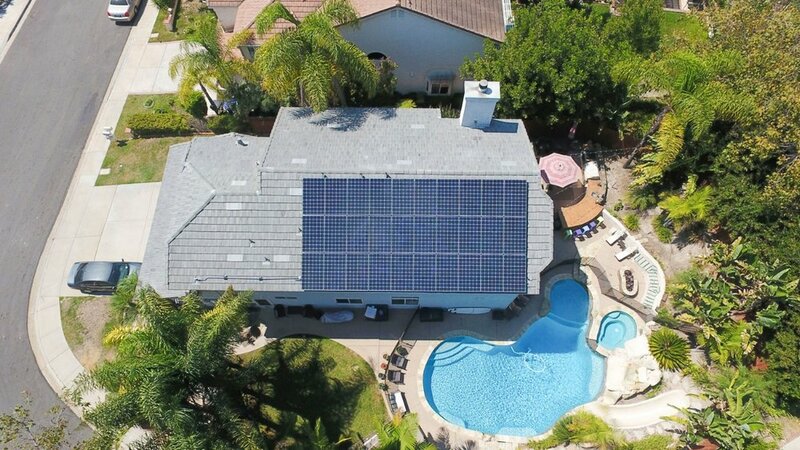 Tesla Energy has identified Solar Optimum as a premiere installer that delivers an exceptional customer experience and expert installation. From Industrial To Home Use, Solar Optimum Has Put The Sun's Power To Good Work. Now more than ever, the planet needs our help. That's why Solar Optimum is the choice for homeowners and businesses across Southern California. Every job in our vast portfolio of work is a testament to how we continue to change the way our world uses power — today, and for generations to come.